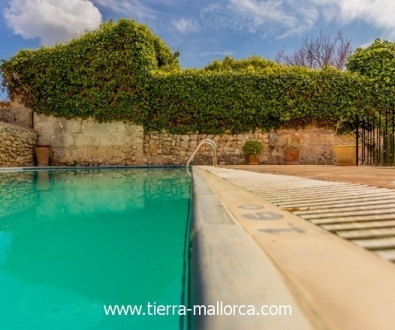 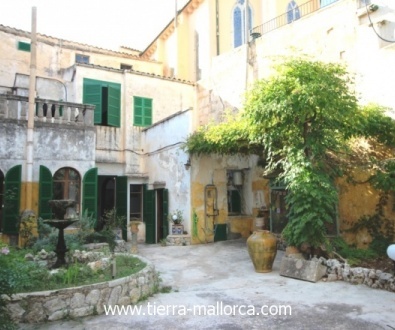 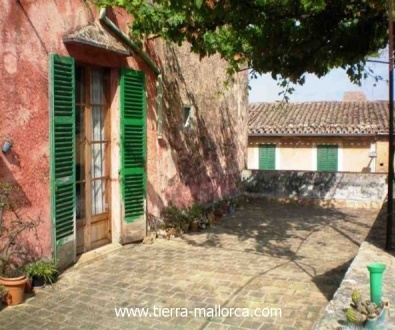 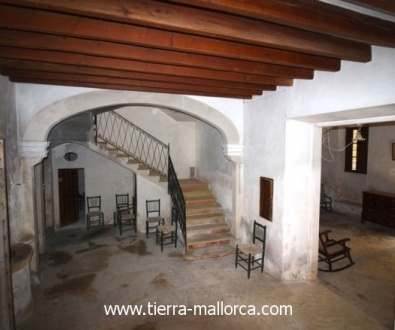 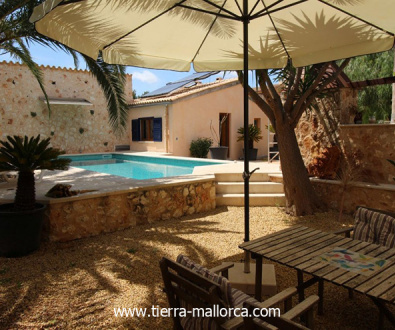 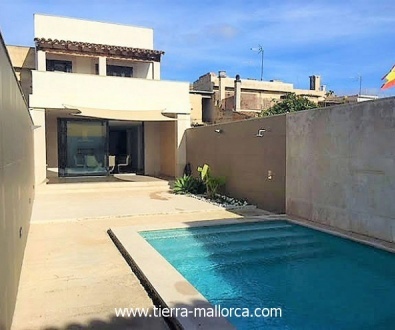 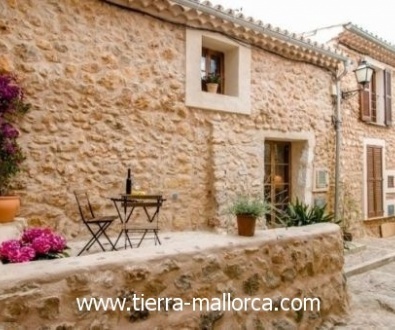 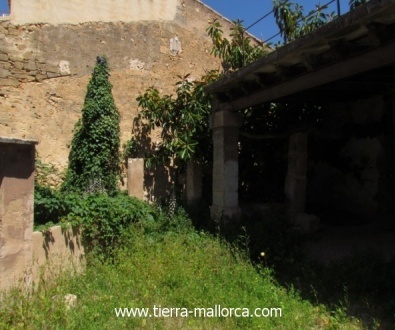 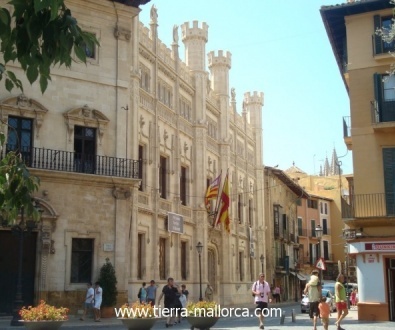 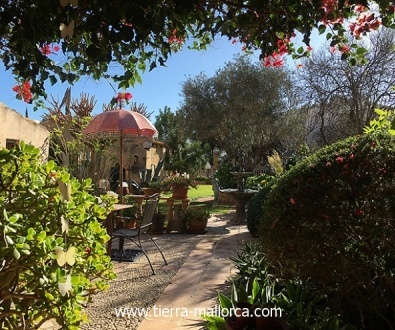 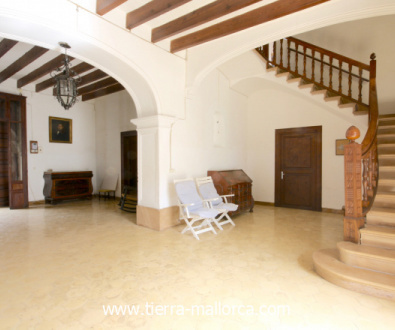 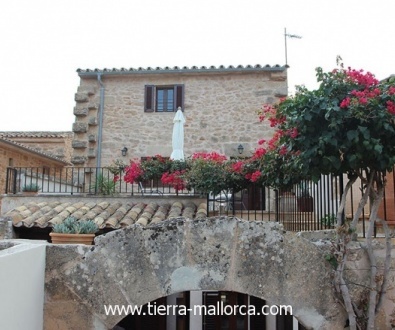 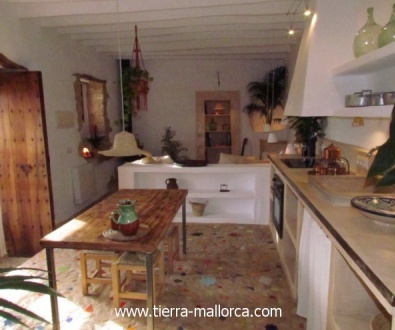 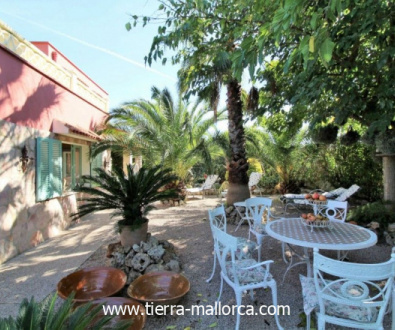 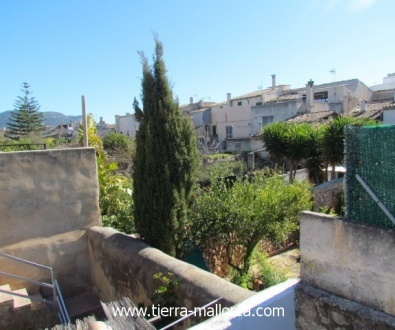 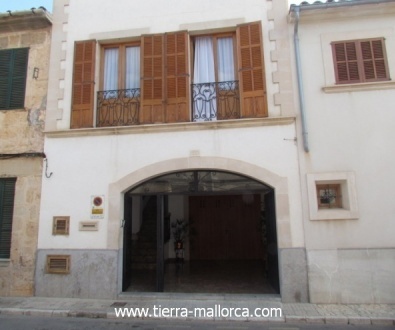 We also offer you traditional and urban properties in Mallorca. 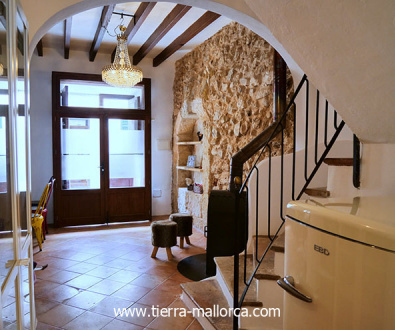 Exclusive houses in the old town with beautiful inner courtyards that are within walking distance to the town centre. 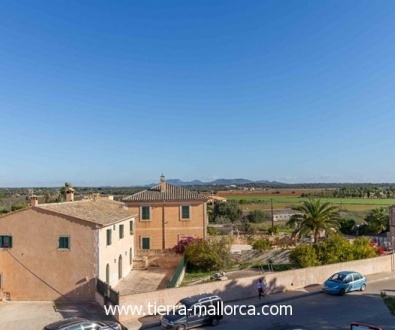 High quality furnished terraced houses in pleasant locations. 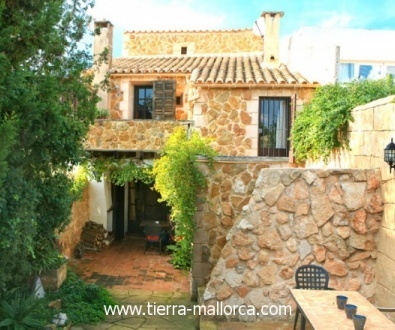 Send us an inquiry with your wishes and price range.